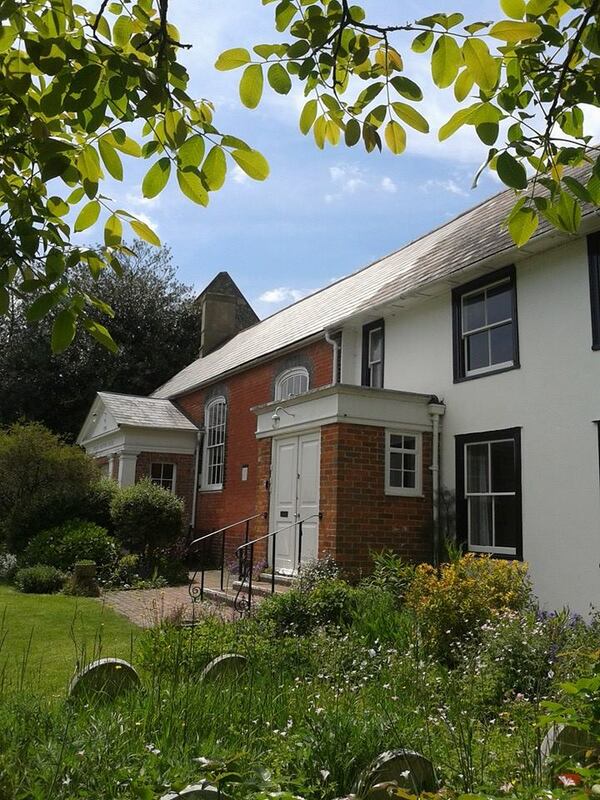 This part of the website will give you more information about our meeting house and garden, as well as news and events coming up in the life of the local Quaker meeting. There is is also information about how to book the meeting house for your own event or course, and details about accessibility. Please choose an option from the drop-down tab to find out more.